@cdmnky True. 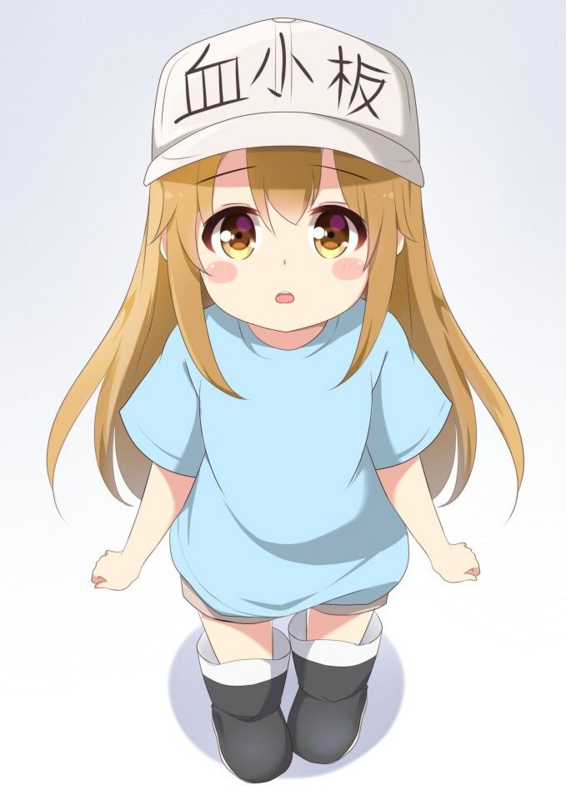 Platelets work hard for the sake of your health. Please respect their work. And also respect them!